For some it's gin and for others it's red wine, but often people have one alcoholic drink that makes them feel a "different" kind of drunk. The term "prosecco drunk" is used a lot to describe the giddy effect the drink has on people. 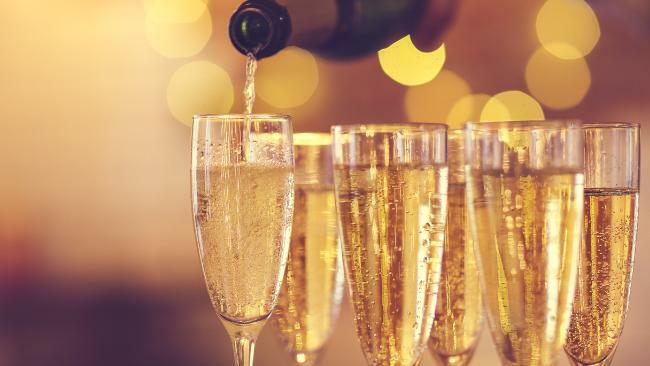 We might have come to the conclusion that we're imagining things (prosecco is often drunk during the day and "daytime drinking" often feels different to evening drinking), but actually, there IS such a thing as being prosecco drunk. Studies have proven that fizzy, alcoholic drinks like champagne, prosecco and cava, get us drunk faster. When our stomachs are filled with the gas the alcohol produces, it's pushed into our intestines at a faster rate. There's also a reason why your first glass of prosecco will make you feel more drunk than your second or third. When the bottle is colder, the carbon dioxide bubbles escape more slowly, which means the alcohol passes into your bloodstream more quickly. But when the bottle begins to warm up, the drink becomes less fizzy and the bubbles disperse.